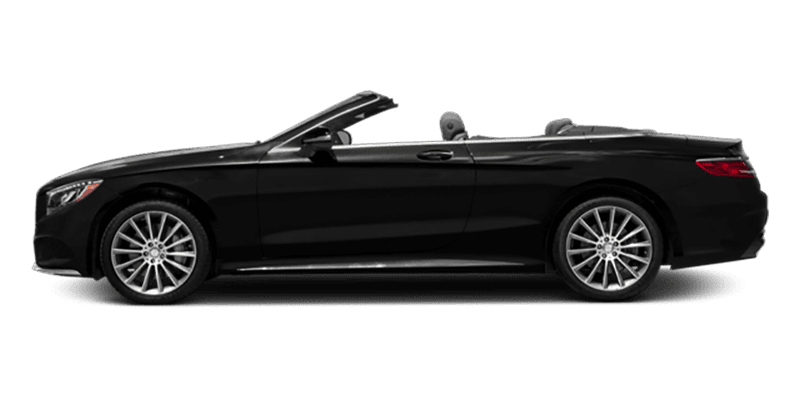 No matter what kind of luxury vehicle you’re searching for, Mercedes-Benz of Warwick has an option for you — as well as model information in our Mercedes-Benz model brochures! 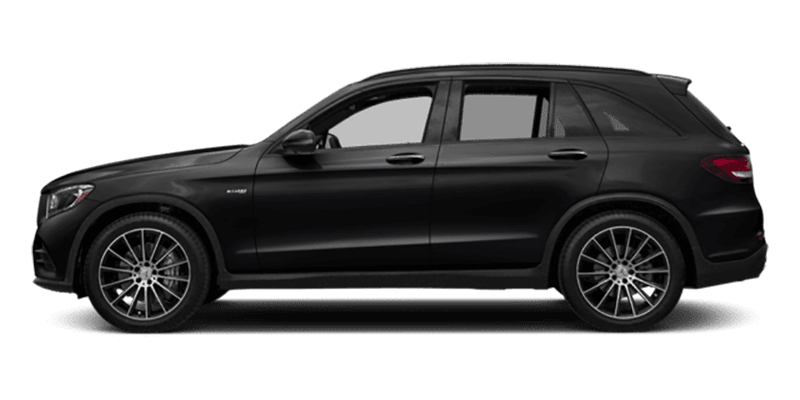 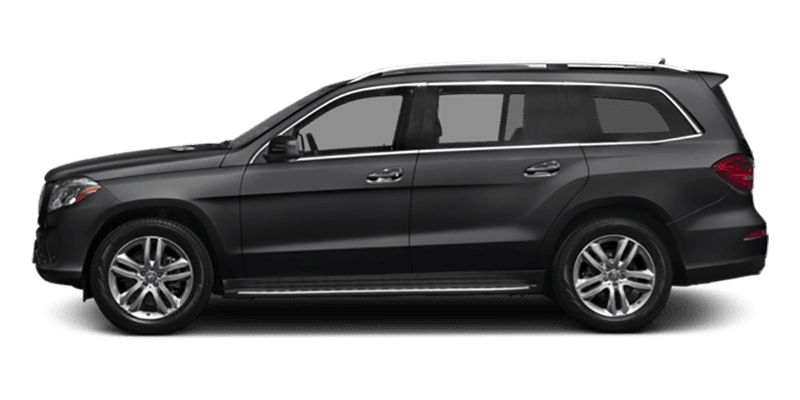 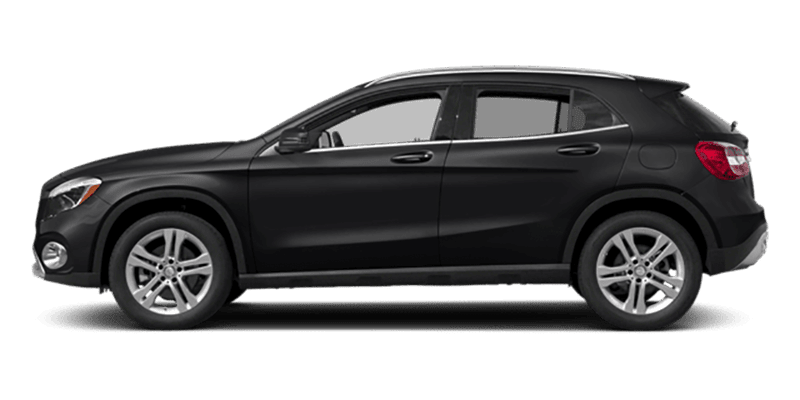 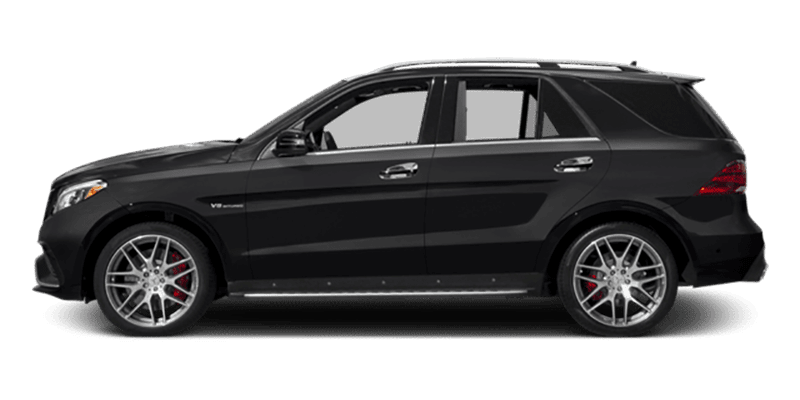 It doesn’t matter if you’re on the hunt for a new GLC SUV, C-Class sedan, or even an AMG® option, our team has information at the ready so that you can feel confident in whatever model you decide to lease or finance. 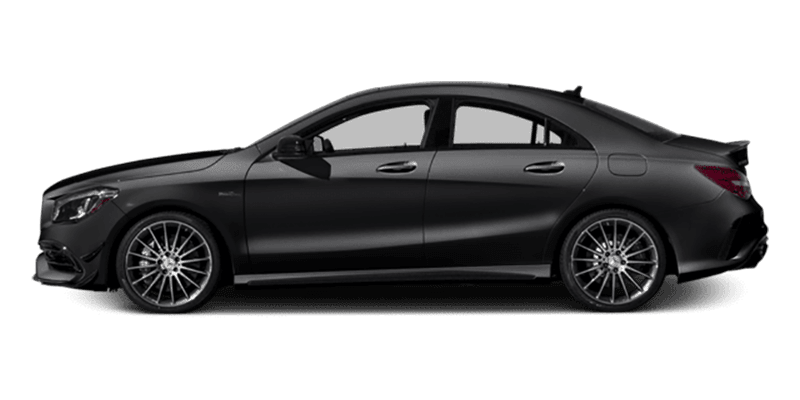 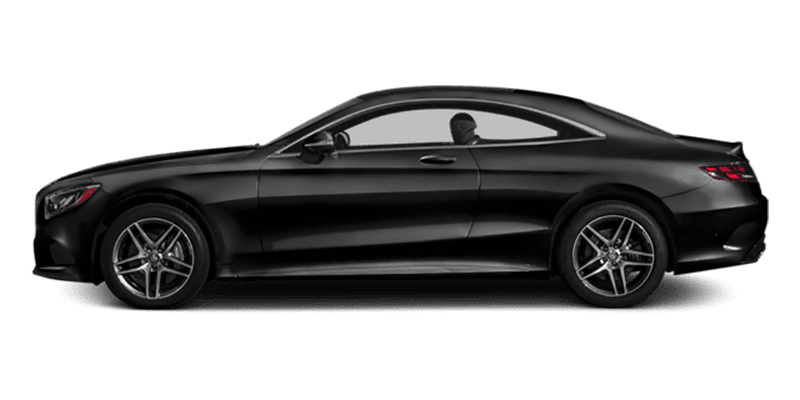 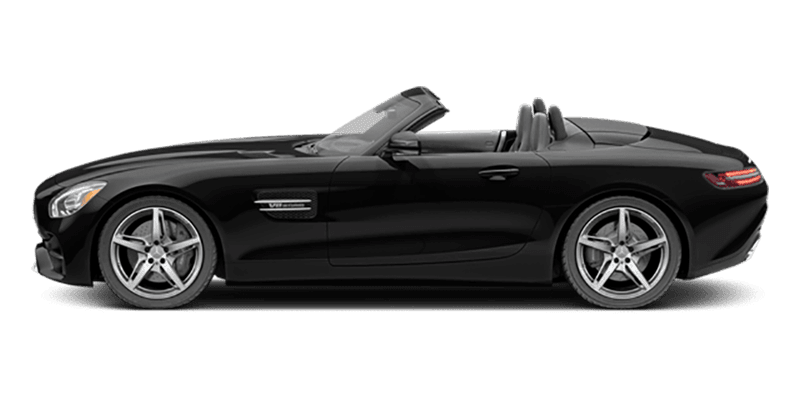 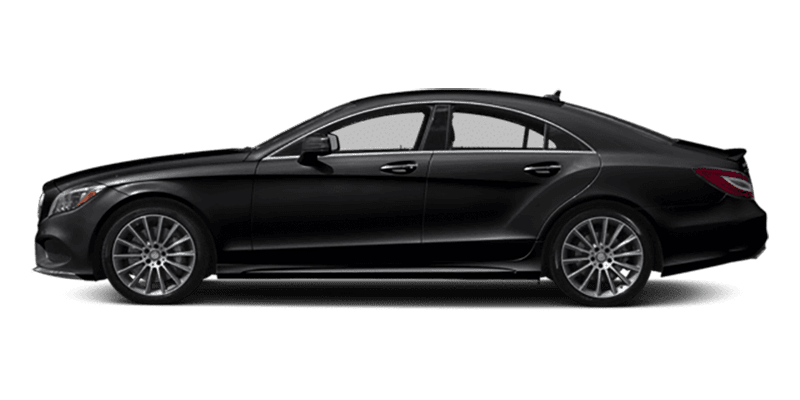 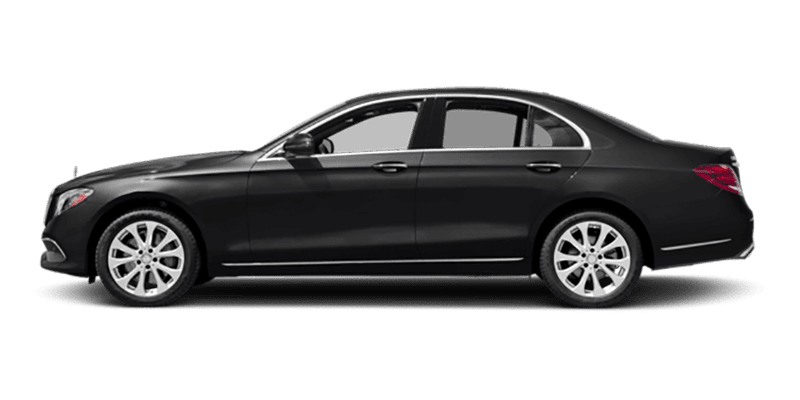 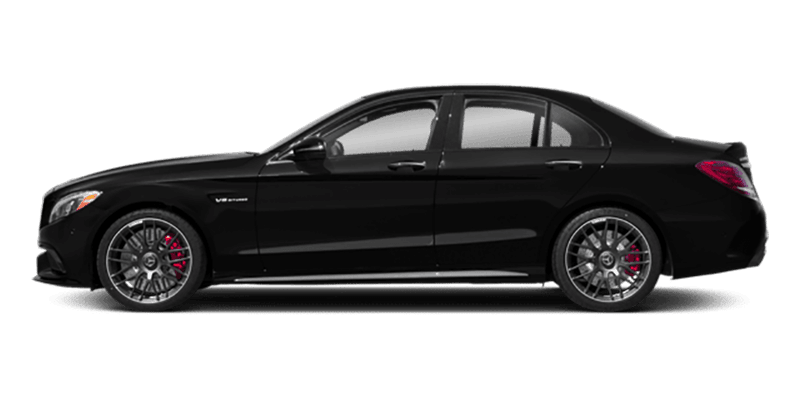 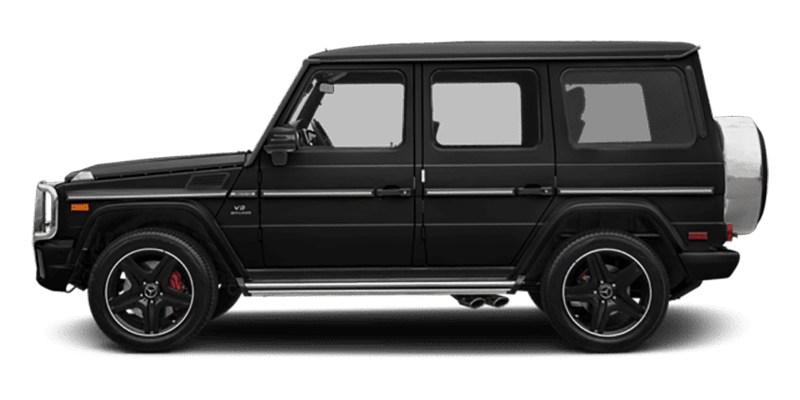 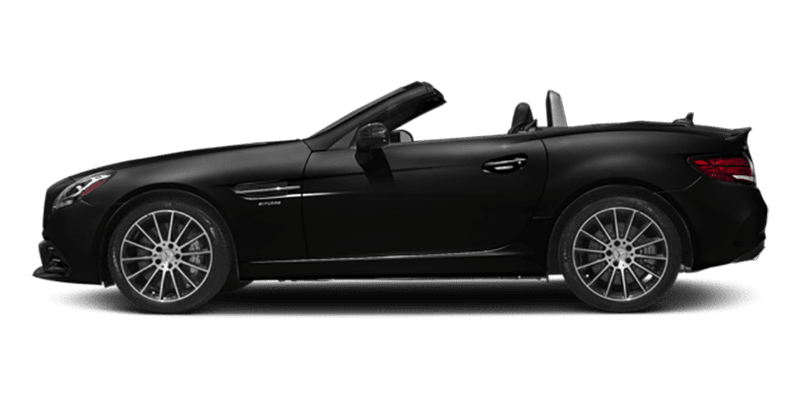 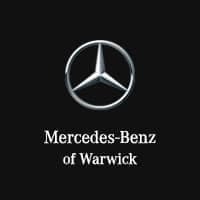 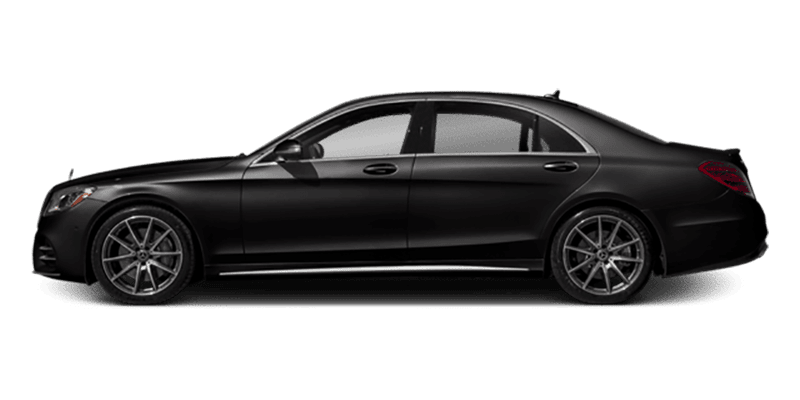 Learn more about the Mercedes-Benz lineup below before making your way to Mercedes-Benz of Warwick, serving the greater East Greenwich and Cranston area.